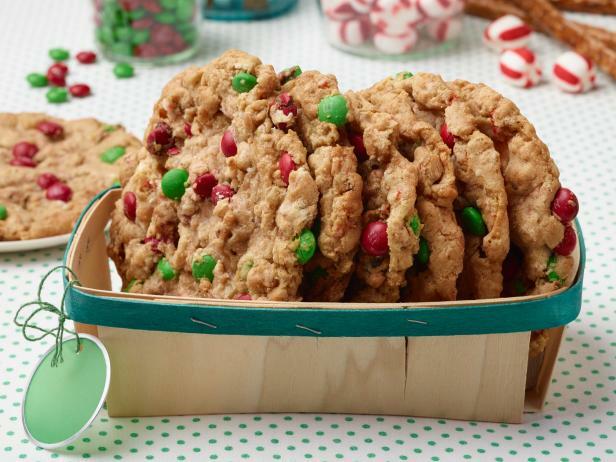 Bells and trees and stars are just fine for your “average” Christmas cookie, but if you really want to be a monster in the kitchen this season, check out this Holiday Monster Cookie recipe from our friends at the Food Network. You’ll be the star of the Christmas party and you’ll never look at holiday cookies the same way again. Are you running low on milk and eggs? No worries, GoFresh has got you covered there too.